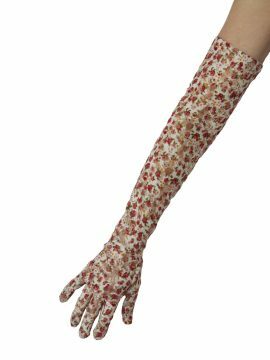 These lovely, elegant Dents long satin gloves are of the finest quality. Perfect for that special occasion, whether it be a wedding, to go with an evening gown or dress, for a party outfit or even just for fun, for a vintage or more modern look. 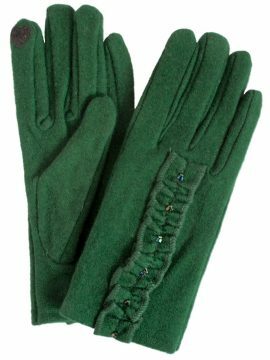 The gloves are 3/4 elbow length and feature 5 satin-covered buttons which hold each glove together along the outer edge with a short slit opening on the cuff. 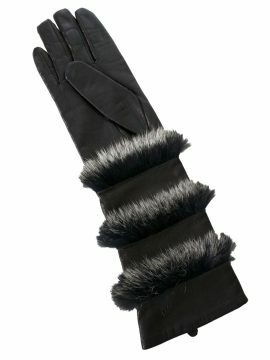 As with all Dents gloves, they are styled to give a snug and comfortable fit. Glove size: ‘One Size Fits Most’ – to fit ladies’ palm circumference 6.5in – 8in (16.5cm – 20.25cm). Please see our Sizing Information and feel free to contact us if you need more help. Dents have been crafting the world’s finest gloves since 1777, developing a secret fit and comfort that is their hallmark. Such a beautiful fine quality shrug to complete your special evening outfit, whether this has a long or short hemline. Made in gorgeously soft faux fur, the shrug has 3/4 length sleeves and a rounded neckline which has a hook and eye closure. Fully lined in matching colour fabric. Made by Dents, established 1777, renowned for their finest quality gloves and accessories. Available in cognac and stone. Please see our Product Description below for full details and important sizing information.